Southeastern Field Service Technician Matthew Vereb recently returned from a yearlong mission in Germany. Telsmith Inc., a manufacturer of mineral processing equipment, recently welcomed back one of its southeastern field service technicians, Matthew Vereb, from a yearlong mission in Germany. Vereb started at Telsmith in 2016 as field service technician for the southeast territory, including Florida, Georgia, Alabama, Tennessee and Mississippi. Vereb joined the military in 2008 as a Private First Class, then became a Staff Sergeant, and is now a Commissioned Officer. He started his service technician career in 2006 when he worked for Oconee County Quarry in South Carolina and Hanson Aggregates in Georgia. During his time there, he worked on various pieces of equipment, including Telsmith. 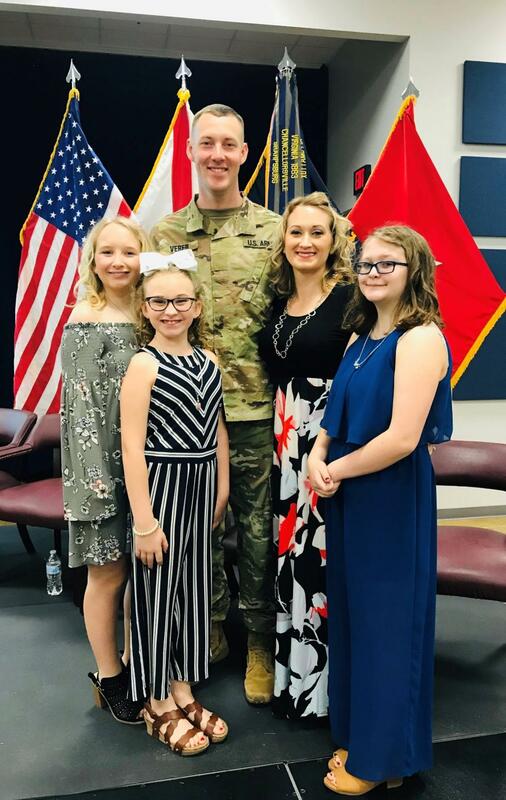 In 2016 he transitioned to a Telsmith field services technician and in January 2018, he temporarily left Telsmith for a year to help the Air Defense Artillery branch set up a new Army unit in Germany. To further his military career, he plans to attend the Basic Officer Leadership Course in Oklahoma in 2020. "The best part about working for Telsmith as a field service representative is that I get to meet new people every day and help the customer get back into operation by servicing their equipment," Vereb said. "Telsmith has been very supportive of my military service and I look forward to many more years with the company." For factory service support in the southeast, call Vereb at 205/569-7256. To coordinate a service visit to your plant, call Telsmith Service at 800/765-6601 or email service@telsmith.com.